We pride ourselves on our ability to care for your loved ones and give them the best recovery experience possible. We offer several quality services for short-term rehabilitation. For patients who require a long term solution for their recovery, we also several other servicess specifically catered to extended or indefinite care. Our beautiful facility has everything you need for a comfortable rehabilitation. 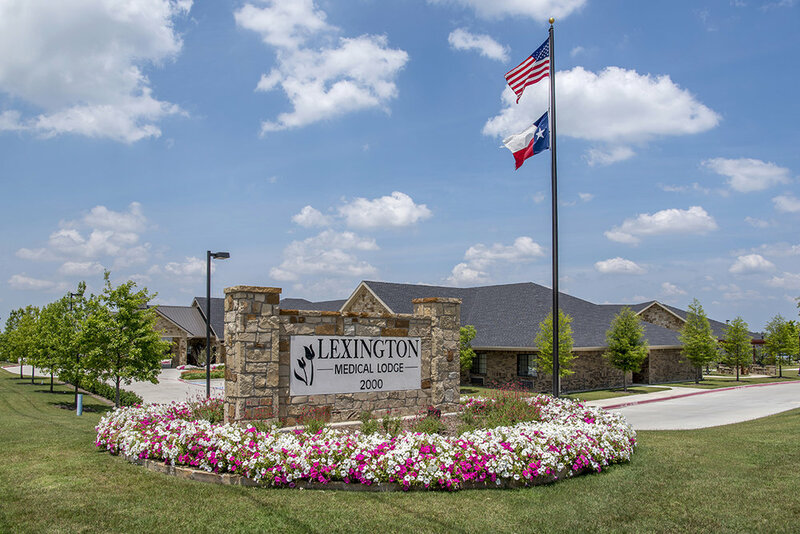 Our beautiful facility represents the best that Farmersville has to offer. Our experienced team of rehab specialists are trained and equipped for everything and anything that you might need for recovery. There are hotels located in the area surrounding the nursing home that you can stay at while coming to visit your loved one. Our facility is equipped to handle several conditions and forms of rehab.